Is DSL and Broadband the same? If they are different, which one is faster? 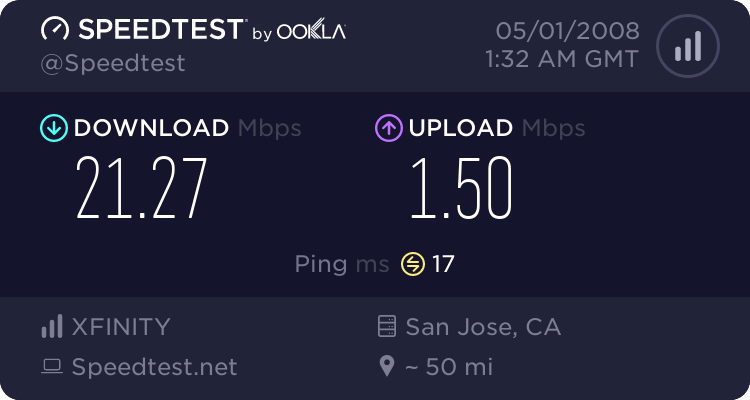 Just curious because I'm getting internet connection through Quest this week and they said it's the same. Is this true? 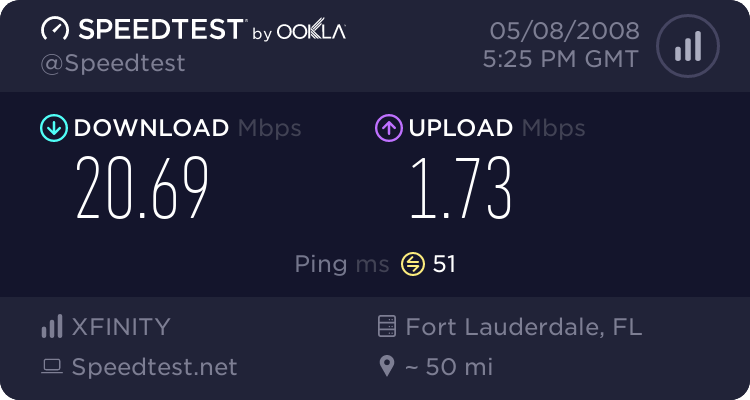 They said my connection will be 357MB. How fast is that? What's your internet service? How much do you pay for it? I'll be paying about $40/month. Re: Is DSL and Broadband the same? 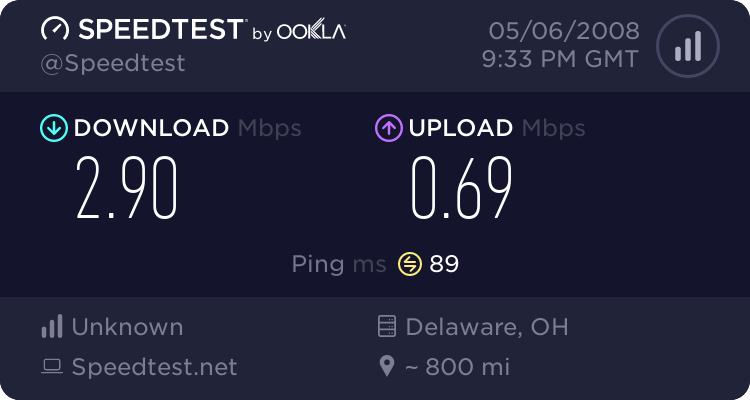 For $50 a month I have a 20 megabit connection with Comcast Cable. Not too sure about the exact price...but that was what I recalled us getting the service for. ok that took longer than expected lol, n e ways yh ADSL is most common and can usually get almost anywhere there is a phone line, ADSL2+ is again using a phone line but its for newer higher quality phone lines, Cable usually either runs of cable tv signal or may be installed independantly and provides high quality fast broadband. fiber optic is very new and at the moment it seems everyone is only advertising 20Mb but it has the potential to go several Gbps. you forgot a branch on the DSL side. ADSL, ADSL2 and ADSLBROOKY..... Brookfield claims to have had a 100Mb connection LOL. dont like that i cant use torrents though.